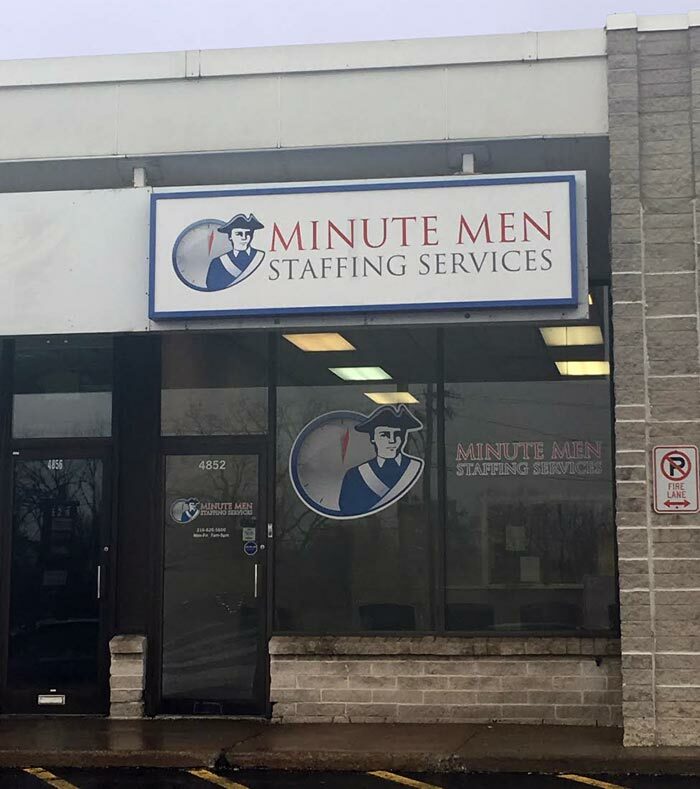 Minute Men Staffing North Randall provides short-term, long-term and permanent staffing services for North Randall and surrounding communities including Warrensville Heights, Beachwood, Maple Heights, and Bedford Heights. Our North Randall staffing office provides short-term and long-term labor for warehousing, assembly, pick/pack, and other industries. 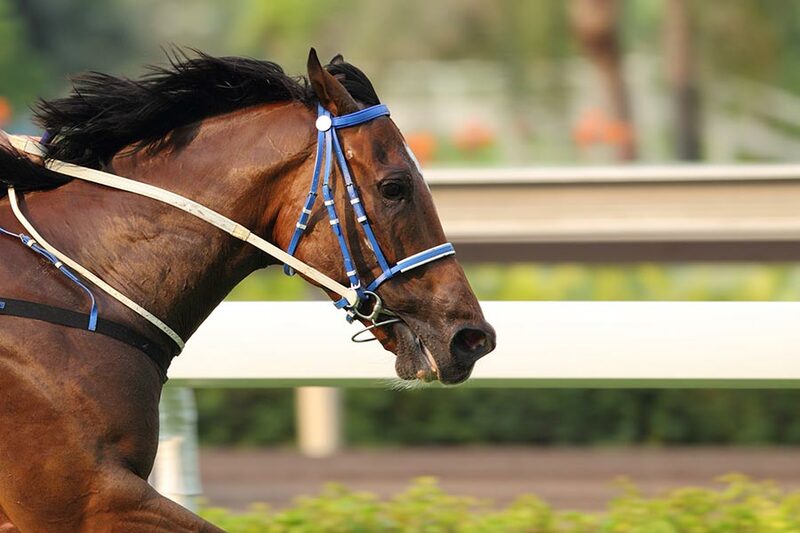 If you're a business looking for employees, let Minute Men Staffing provide you with a fast, free quote today. Click the button below to get started, or call 216-626-5600. Workers: Looking for jobs near North Randall, Ohio? We're on the corner of Northfield Rd. and Miles Rd., next to Catherine's Clothing and across the street from Subway. Cleveland RTA #19 stops next to Shell Gas on Northfield Rd. and Miles Rd.